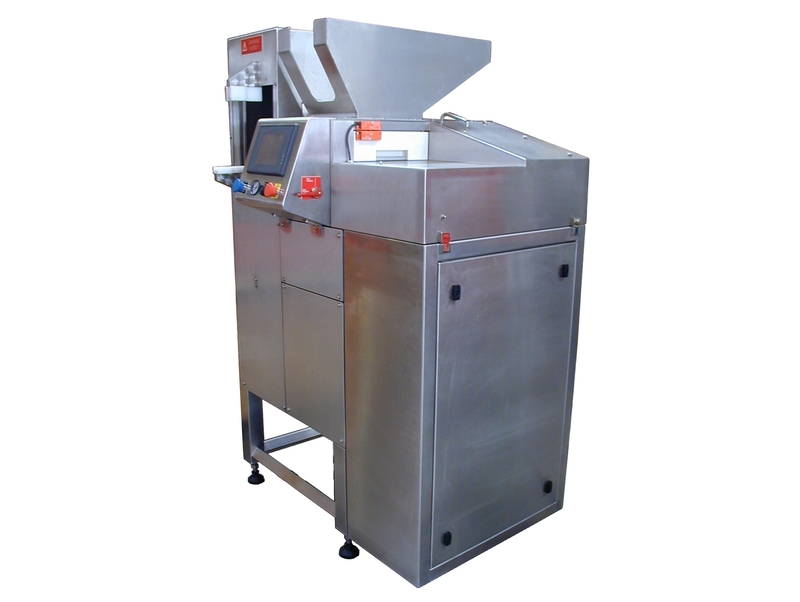 Automatic machine to load the skewers automatically into the skewer tube assembly. This machine allow to save 1 or 2 people on a production line. Working station to optimize the movements and moving of the operators. The productivity of the machine is optimized to follow the production of the kebabs on EMSENS skewering and cutting machines (EAB01, ELB01 and the whole range). A touch screen makes the communication easier between the operator and the machine. The screen includes a self-diagnostic system displaying a picture of the faulty component for example. 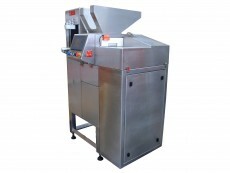 Situated near Saint-Etienne (Loire – France), Emsens has been designing and manufacturing machines for the food industry. Equipped with its own technical department, Emsens has the know-how to create machines able to answer to all the requests of its customer. The range of machines developped by Emsens specialized technicians includes : Skewering kebab machines (home-made looking, square or rectangular, manual or automatic skewering), cubing and dicing machines (bacon stripes, stamps, matches), osso buco cutting machine, automatic tray dispensers or even binding salami machines.